Nursing home costs can be incredibly expensive. In fact, the average cost for residential care in the UK is £32,344 a year rising to over £44,512 a year with nursing care. The costs can be substantial and can place a heavy burden on families. Often, people have no choice but to sell their homes to cover the costs. Means-tested equations are used to assess an individual’s assets to determine the amount they should contribute to their care. 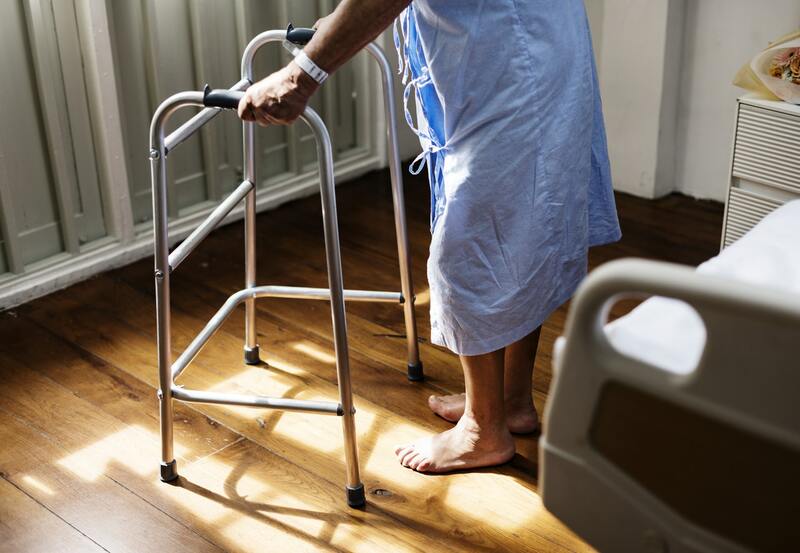 The cap is set at £23,000 for the tax year, but it also means that property owners will be responsible to pay for their own care if they exceed the amount. Many are increasingly turning to schemes that place their homes into a trust. Setting up trust schemes can cost thousands of pounds. The idea is to transfer a property into a trust so it can’t be used to fund care costs and to keep assets intentionally low. Such schemes are tempting as it means potentially saving thousands on care costs. But experts warn that their effectiveness cannot be guaranteed. It’s also against the law to transfer property specifically to avoid paying for care fees. NHS Continuing Care: Those who require long-term care may qualify for funding by the NHS. Eligibility is determined by assessed needs and not on a particular diagnosis. If at least one priority is determined in a health category (e.g. breathing, mobility, cognition, etc.) then you are likely eligible to receive NHS continuing healthcare. You’ll be notified within 28 days of the initial assessment. Care annuity: Another option to pay for long-term care is to consider care annuities. An annuity is a type of insurance policy that guarantees a fixed income at regular intervals for care costs. How much you receive depends on various factors including your age, health, and the amount you paid towards the annuity. We strongly recommend speaking with a financial adviser if you are considering this option. To find out more about planning for care home fees, contact Mark Reynolds Solicitors today.